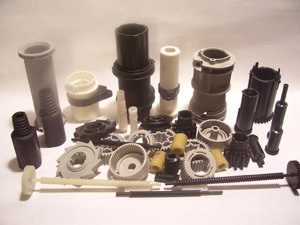 By combining innovation and technology we are able to provide our customers with the most cost effective molding methods available with experience using commodity resins as well as engineered materials with or without fillers. Laser can provide a customized inspection including certificate of analysis and capability studies and as always, giving you traceability. 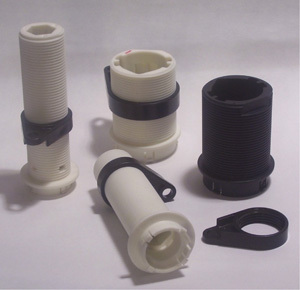 Laser Plastics can assist you with PPAP, first article, and product testing. 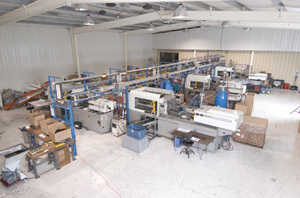 The pressroom and warehouse are connected to expedite the shipment of long or short runs. 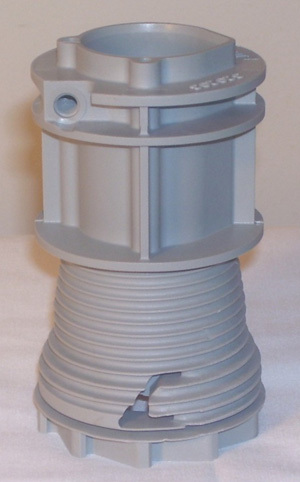 Assembly and sub-assembly services are offered along with customized packaging. 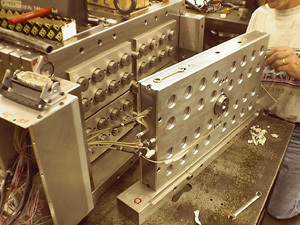 We also provide engineering services such as part design and 3D modeling to prove mold ability. 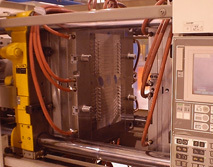 We employ hot runner systems with custom or modular frames. This aids us in maintaining complete control of the quality and time frame for each production run. 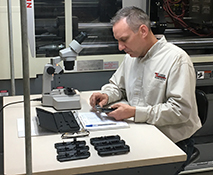 The driving force at Laser Tool & Plastics is customer satisfaction that can only be attained through an ongoing improvement of our manufacturing process, products, and people. Our strategy is to utilize the extensive talents and expertise of our engineers, toolmakers, and processors in a systematic and concerted effort. Their experience and knowledge gives us the ability to continually invest in the latest computer technology and processing equipment. Experts in their respective fields, our people pool their knowledge to create a strong understanding of the overall manufacturing process from start to finish.